Lehane Environmental are permitted Waste Collectors who can arrange for the collection, transportation and disposal of your Septic Tank Waste. The Waste Collection Permit Regulations came into force in 2001. Anybody, other than a local authority, who collects waste for the purposes of profit or reward, is required by law to hold a Waste Collection Permit. 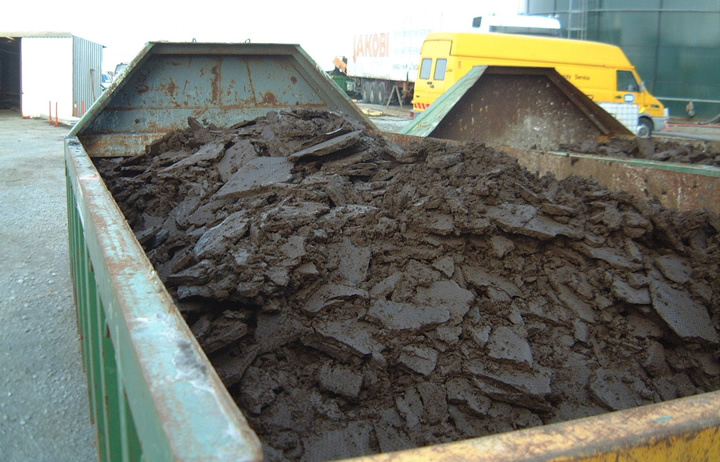 The WCP must specify the waste type, corresponding EWC code (Septic Tank Waste = 200304) and Final Destination (Treatment Facility). 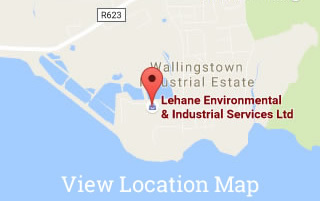 Lehane Environmental hold a Multi Regional Waste Collection Permit, Ref WCP-CK-08-574, which was issued by Cork County Council. Our specific WCP permits us to collect Septic Tank Waste, EWC Code 200304, and transport same to one of the 45 licensed/permitted treatment facilities listed on our WCP. All persons who hold a Waste Collection Permit issued by Cork County Council must have their WCP number and the Name of the Permit holder displayed in clearly legible indelible lettering at least 75 millimetres high.